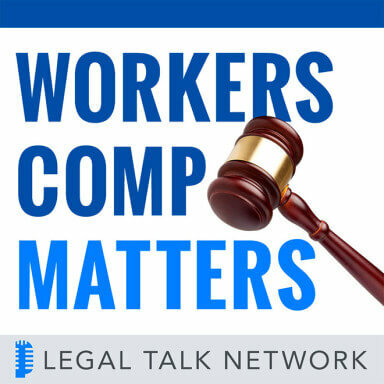 In this edition of Workers’ Comp Matters, host Alan Pierce chats with Teddy Snyder on the ins and outs of mediation regarding workers’ compensation cases. For those working in mediation, looking to work in mediation, or looking for a mediator to handle a case of their own, Snyder covers all the bases. Tune in to hear the advantages and disadvantages of mediation, a mediator’s role and goals on the job, and how to be most effective for their clients. Teddy Snyder has been working as an attorney for more than 30 years. Licensed to practice law in Illinois and California, she is currently running a solo practice focusing on workers’ compensation mediation cases in the Golden State. Her goal is to create a win-win settlement for all parties.